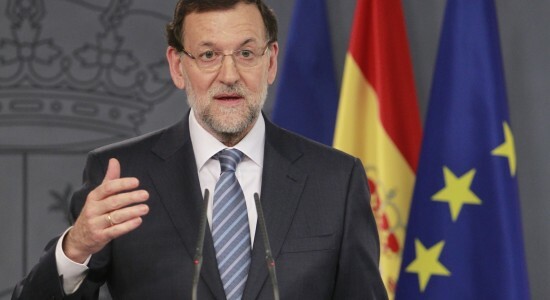 Mariano Rajoy II – who are the new Ministers? 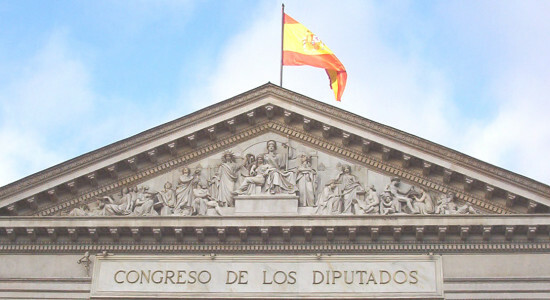 Socialists voted YES to abstaining in confidence vote, Mariano Rajoy to become Prime Minister in second vote. 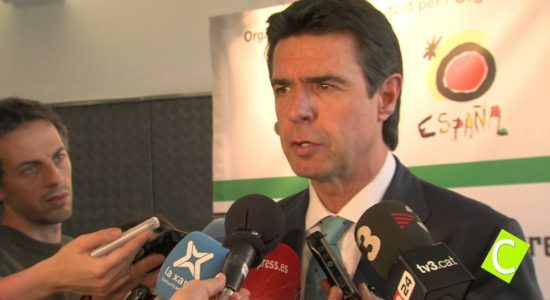 Spanish third vote avoided.